Please complete the form below to apply for a position with us and Join our Team! We are a new and growing Boutique Fitness Studio in Downtown Langley, looking for fabulous trainers that fit our culture, beliefs, as well as having a great personality! Our training style is an open floor plan, using free weights, TRX, Kettlebells, Bosus and other functional exercise equipment. 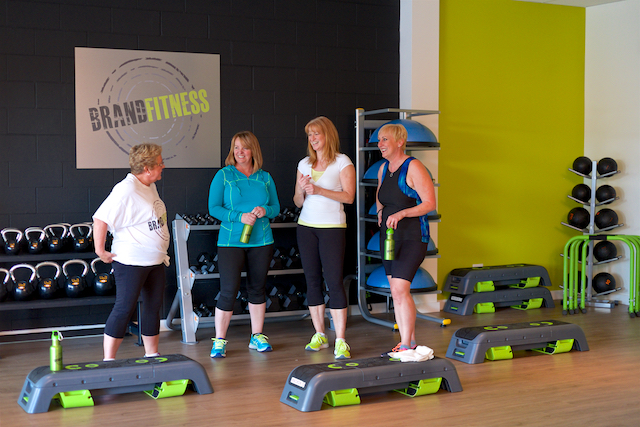 Our main focus is on Small Group Training for ages 40+. We also offer Personal Training for all ages, as well as a few Specialty classes such as Zumba. We are looking for motivated, friendly trainers that really know their stuff! We are looking for trainers who have a passion and drive, towards helping others live a healthy lifestyle. A Personal Training or Group Fitness Certification is a must, with extra consideration given to those with Older Adult Certifications and/or Functional Aging Specialists. Rehab and experience working with injuries is also an asset. This is a Contract position, starting as a paid Mentorship Program. Please enter your information below if you are interested in this opportunity and growing with us!